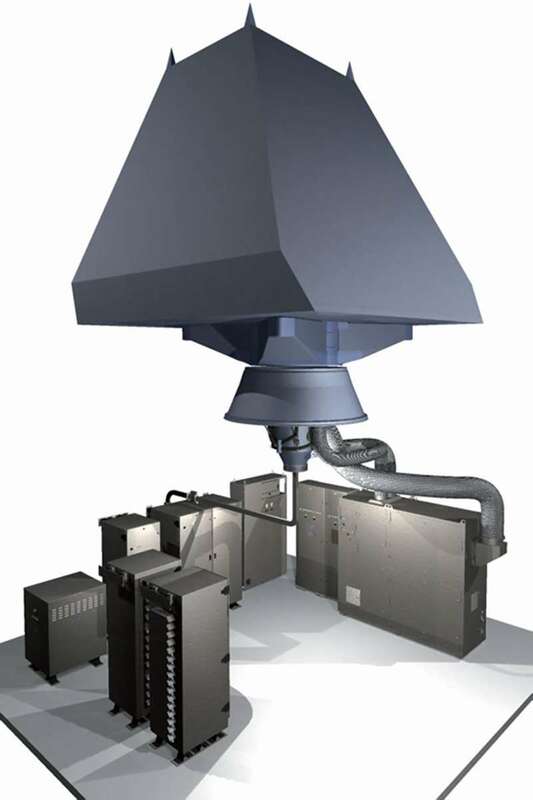 Figure 1: FREDA Frigates (Frégate de défense aérienne) are set to receive a “boosted” version of Herakles multifunction radar. Figure 1: FREDA Frigates are set to receive a “boosted” version of Herakles multifunction radar. The Herakles is an operating in S-Band multi-function rotating electronically scanned radar (MRESR), designed to be the combined air- and surface surveillance and fire control radar on board of major naval platforms. It is installed on board the FREMM multipurpose frigates and the Formidable-class frigates of the Republic of Singapore Navy. The radar is capable of detecting and tracking of more than 400 air and suface targets simultaneously, Herakles also controls the ship's surface-to-air missiles, e.g. the Aster missiles. Herakles uses a passive phased-array antenna with a radar coverage of 360º in azimuth and 0 to 70º in elevation. Additional power amplifier modules are added for the “boosted” version of Herakles, intended for the French FREDA frigates. This may possibly increase the radars maximum range to 300 km.